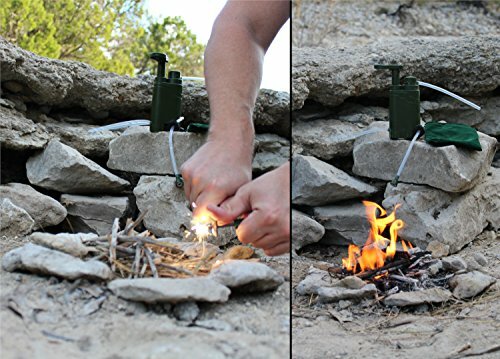 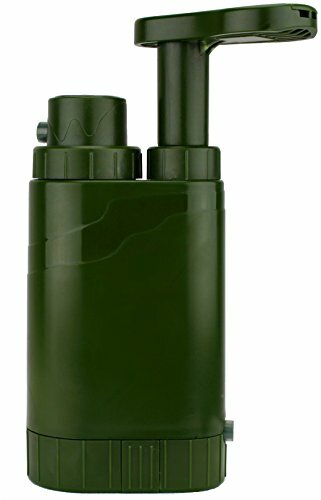 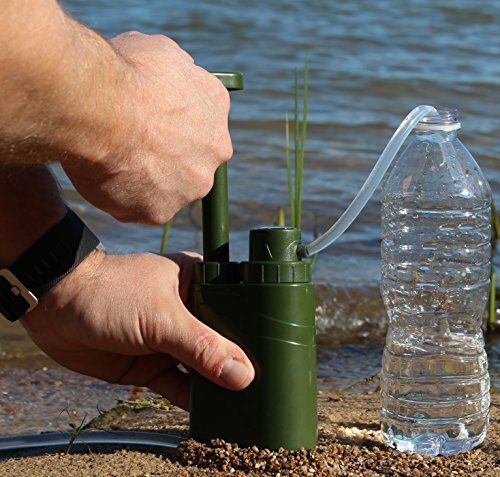 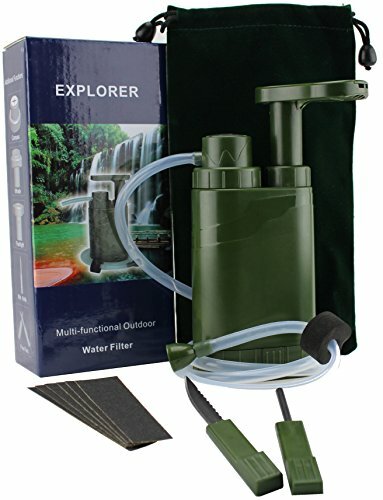 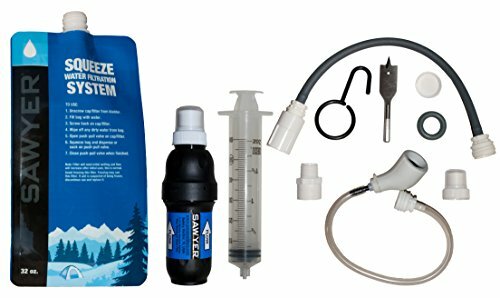 The Survival Explorer water filter kit has been engineered to provide up to 500 gallons of safe (exceeds EPA standards), drinkable water for you, your family and friends. 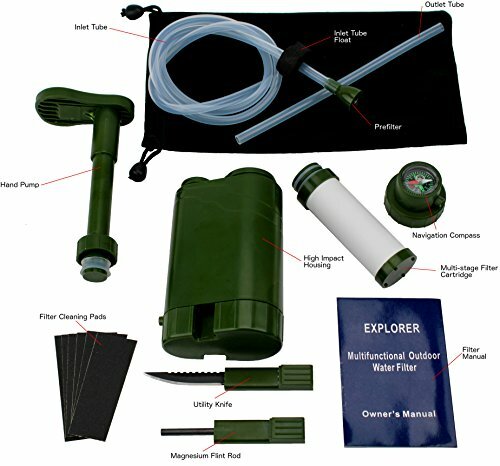 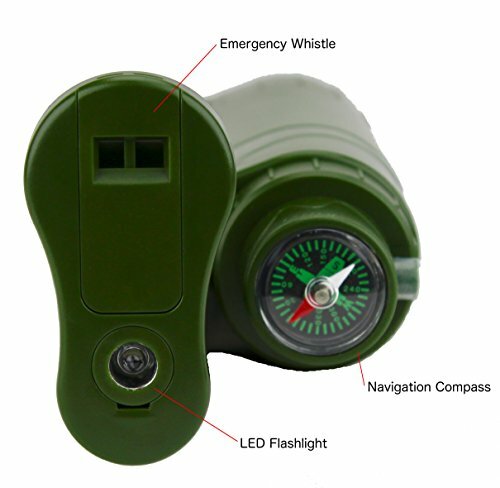 The Survival Explorer’s exterior is built from high quality, impact resistant military grade ABS plastics and is completely BPA free. 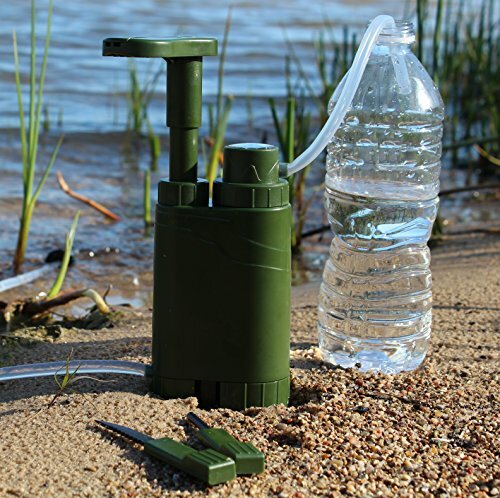 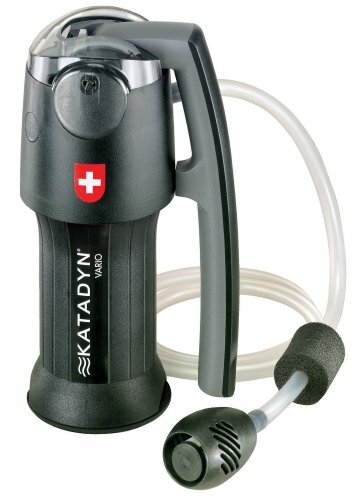 In addition to laboratory certified water filtration the Survival Explorer provides essential emergency tools all neatly packed into a convenient storage pouch. 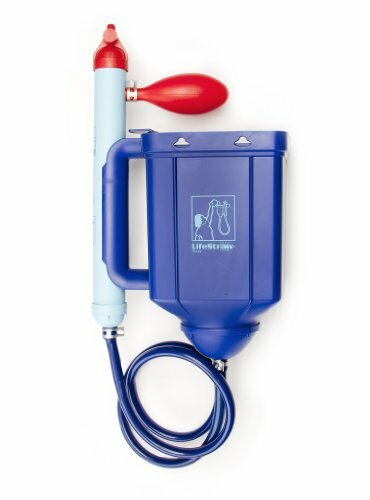 USAGE: Use the Survivor Explorer to pump filtered water from any source (lake, pond, river, puddle) removing 99.9% of bacteria, protozoa, heavy metals, chemicals and other contaminates directly into clean cups, bottles or hydration packs. 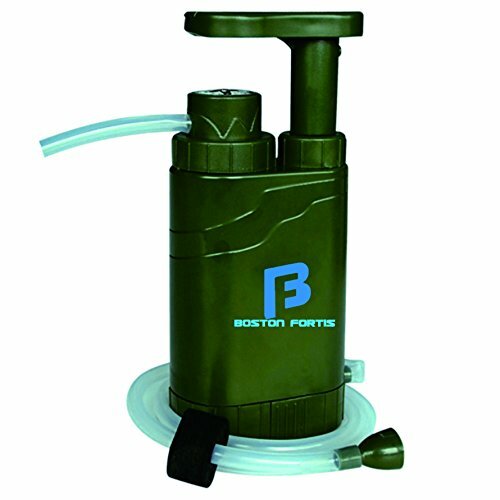 Once finished, clean the filter cartridge with clean water and apply the provided abrasive pads if visible buildup is present. 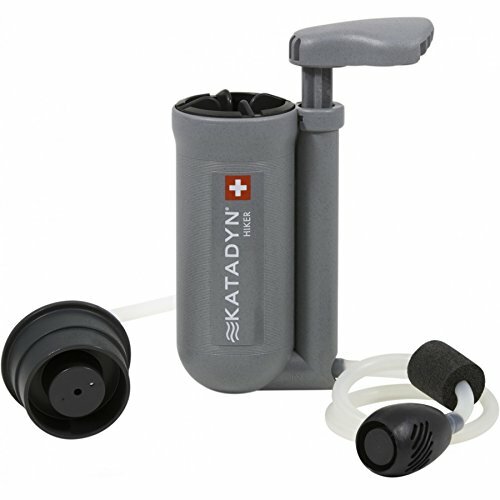 Dry the filter, reassemble and store in the included storage pouch until needed again.